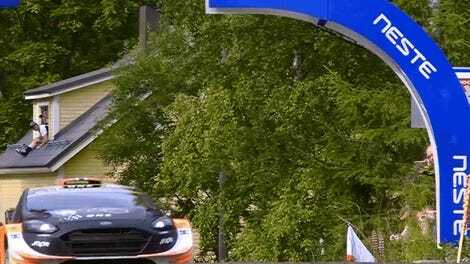 Watch this video and you’ll understand why people lose their minds over Rally Finland. I could tell you it’s the fastest event on the World Rally Championship calendar, but that wouldn’t explain it in the way that a car flying sideways through the air set up for another flat out corner does. This is the newest edit from Tor Andre Børresen, with a viewcount already in the six figures a day after it went up. I must make the pilgrimage myself. One day. This and the Monte, man.